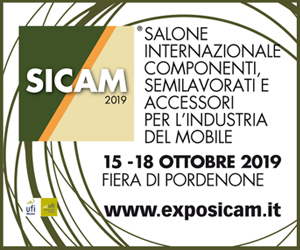 The invisible Air hinge by Salice gets another important recognition: it won the prestigious IF Design Award 2018, among the products in the Home Furniture category for high technology and above all refined design. 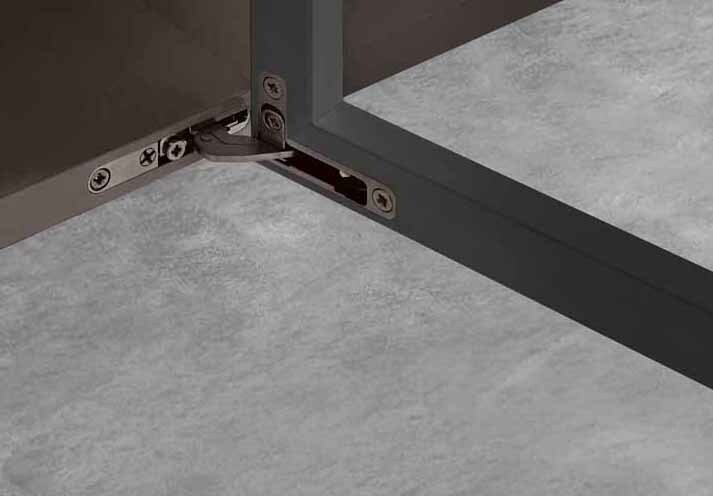 The Air furniture hinge is a perfect fusion of efficiency and elegance, a combination of technique and aesthetics that make it able to integrate perfectly with any environment. 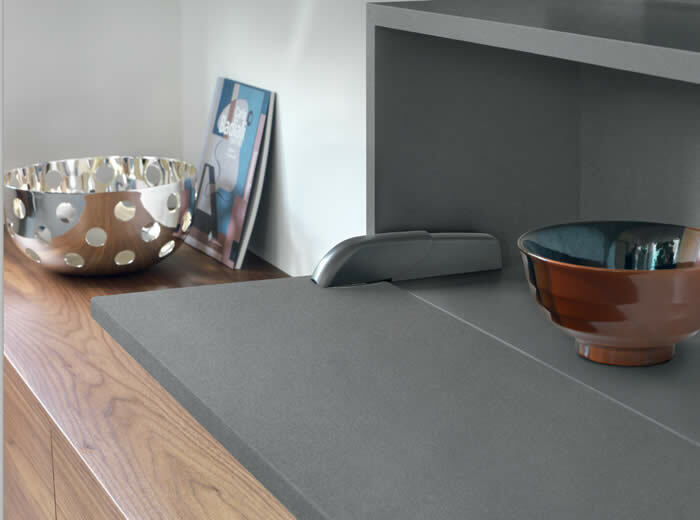 With its thin shapes, only 10 mm thick, and its small footprint, the Air hinge fits directly into the cabinet, remaining virtually hidden from view. 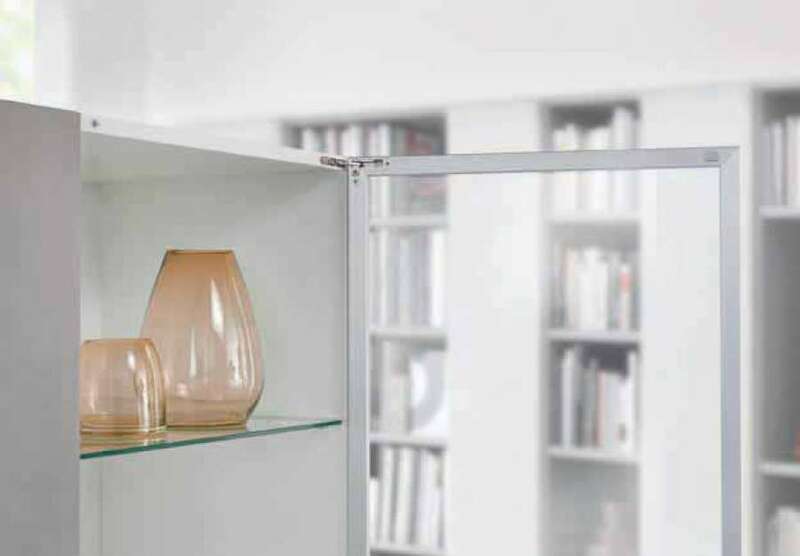 Like the traditional furniture hinges, Air allows the side, front and vertical adjustment of the door and is equipped with an integrated deceleration system for a cushioned closure. 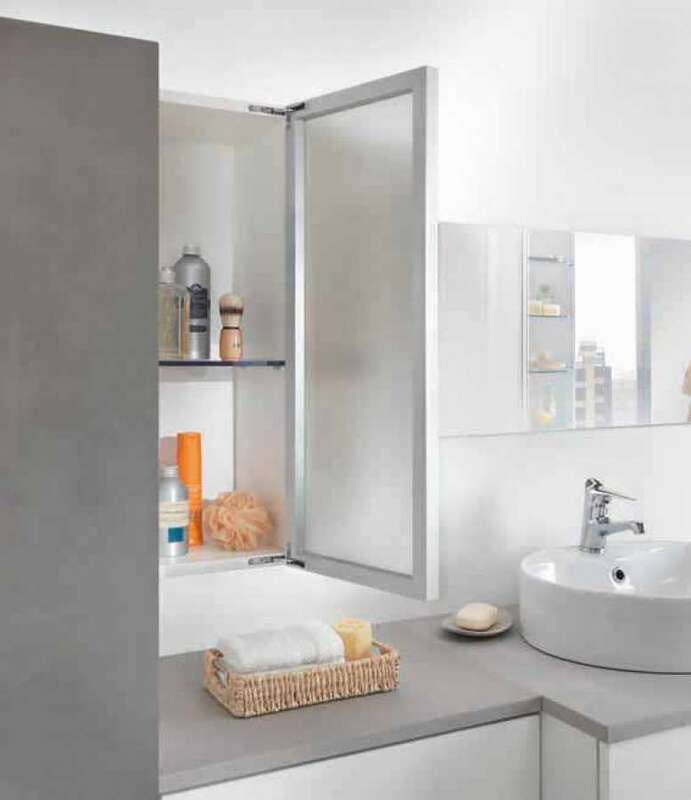 It fits into any type of environment such as kitchen, bathroom, living room, bedroom and shop windows and can be used both with wooden doors and with aluminium frame doors. 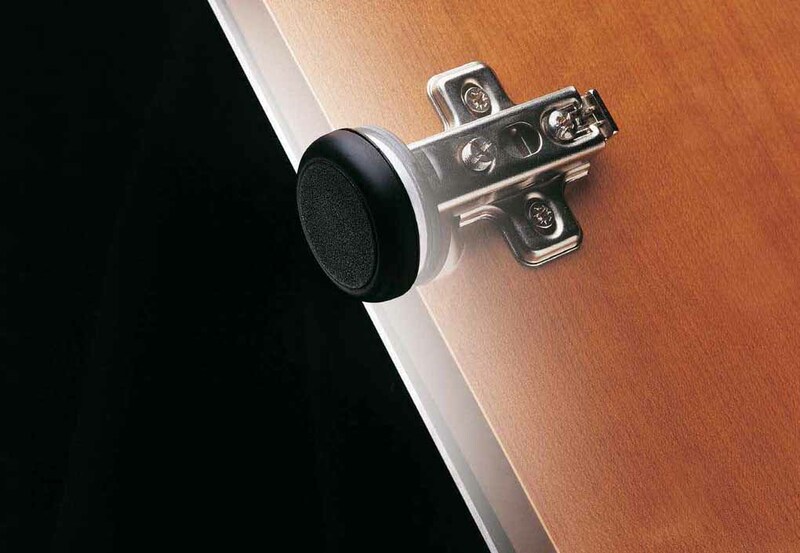 Air is available with Push system, which allows the opening of all types of doors without handles, thus meeting the aesthetic needs of many furniture manufacturers. 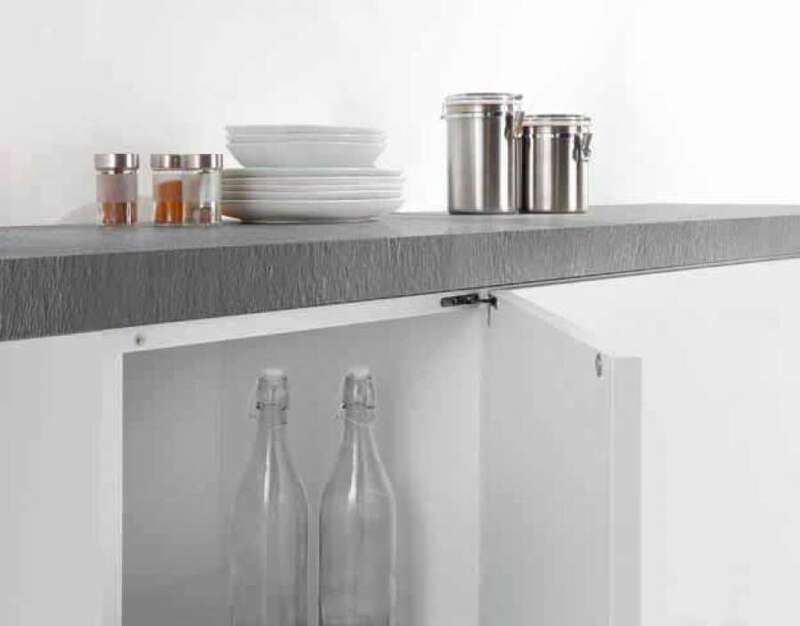 The titanium finish, able to increase its aesthetic value and give it an additional elegance, also allows to increase its range of applications. The IF Design Award, organized annually since 1953 by the design institute IF International Forum Design in Hannover, has seen the participation of over 6000 products and innovations from 54 countries all over the world. 63 members of an international jury judge the best expressions of design and aesthetics. 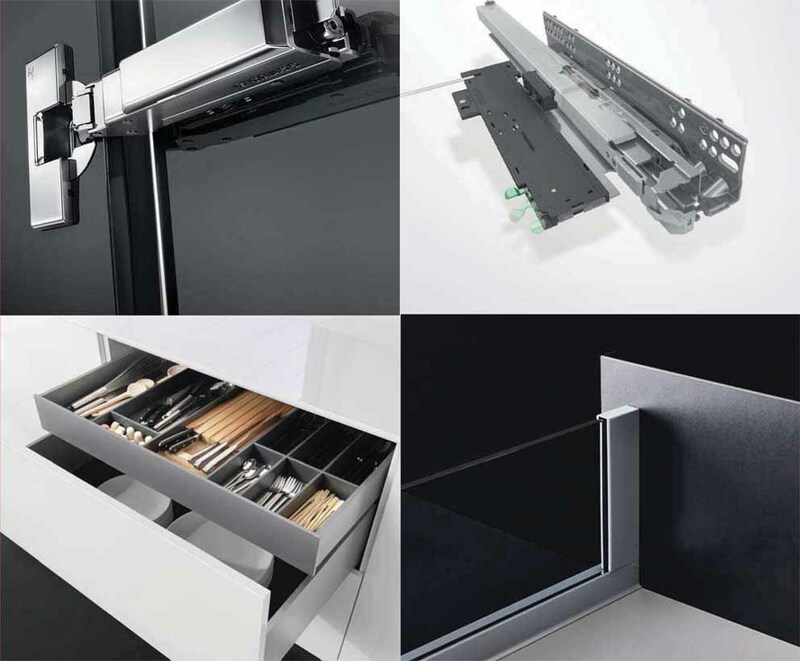 System Holz, a company specializing in the production of furniture hinges, offers a wide range of versatile products with ease of assembly. 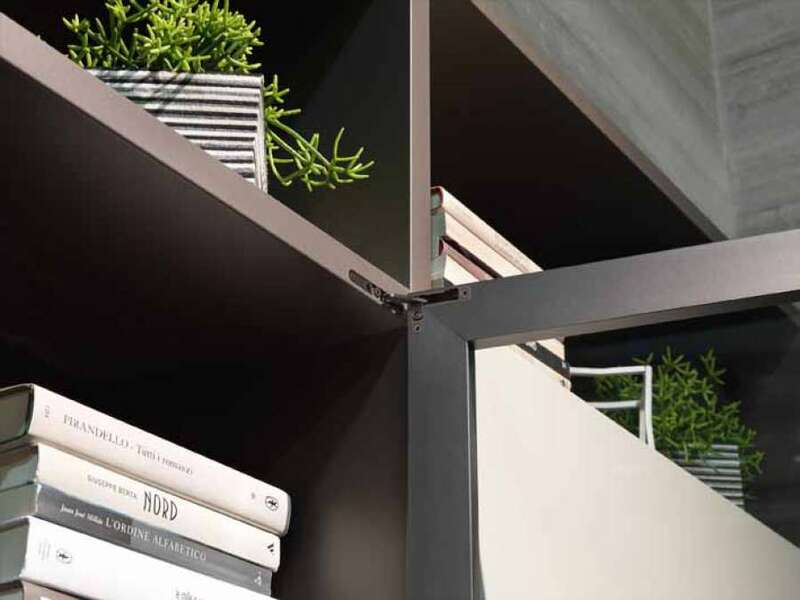 Häfele Italia and GRASS Italia come together to better meet the expectations of the Italian furniture market; from 1 May Häfele Italia becomes the national distributor of GRASS products.